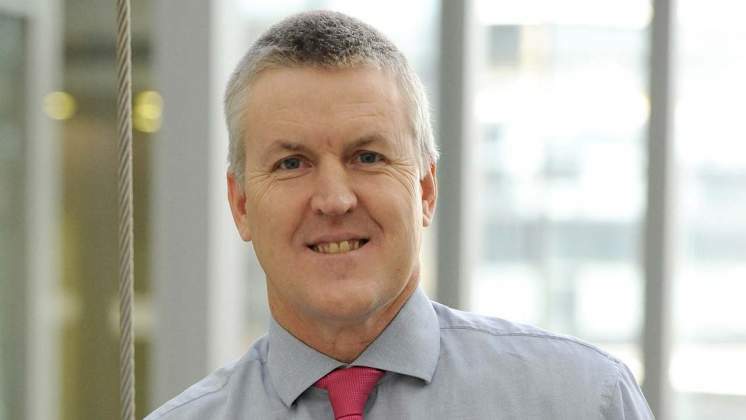 MTN today announced the resignation of Stephen van Coller, Vice President of Digital Services, Data Analytics and Business Development with effect from 31 August 2018. Stephen has resigned to take up a Group CEO position at another JSE listed company. Stephen joined MTN on 1 October 2016 and has played an instrumental role in designing the new BRIGHT strategy and ensuring its focus on building out the new digital services areas. Under Stephen's leadership the Mobile Financial Services customer base more than doubled to 25m and significant progress has been made across the group in building big data analytics and Rich Media Services across music, video and gaming. Rob Shuter, President and Group CEO of MTN said: "On behalf of the MTN Group Limited Board and the group executive committee, I would like to wish Stephen every success as he commences an exciting new chapter in his career." Stephen's successor will be announced in due course.